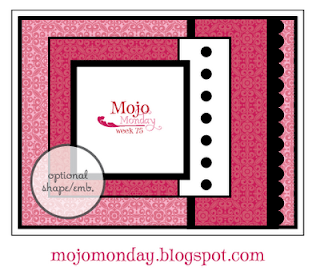 I received my Mojo Monday weekly sketch and wanted to share it with you. See what you can come up with on this one. I'd love to see all of your creativity. 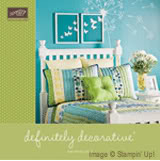 Make a card using the sketch and mail or email it to me....I will post it on my blog.